I am not a morning person, and coffee is my best friend. Sometimes afternoons don’t work for me either, so it’s back to the coffee pot. Some of you are probably the same way. 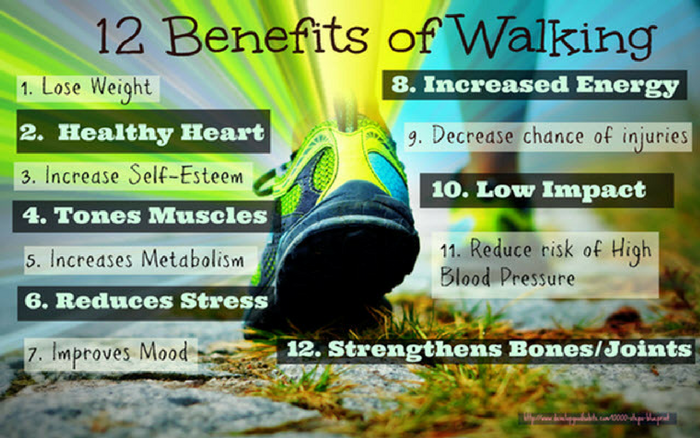 But a new study shows that 10 minutes of walking could be more effective than caffeine at perking you up … at least temporarily. For the study, 18 female college students – all chronically sleep-deprived – were asked to participate in workplace simulations for three days. One group of students took capsules containing either 50 mg of caffeine (about the equivalent of a can of cola) or a placebo. The other group spent 10 minutes walking up and down stairs at a low-intensity pace. After the simulations, the researchers conducted verbal and computer-based tests on the participants to determine their mood and ability to complete certain cognitive tasks. Neither exercise nor caffeine significantly improved their attention or memory. However, after walking up and down the stairs, the students saw a small improvement in alertness. 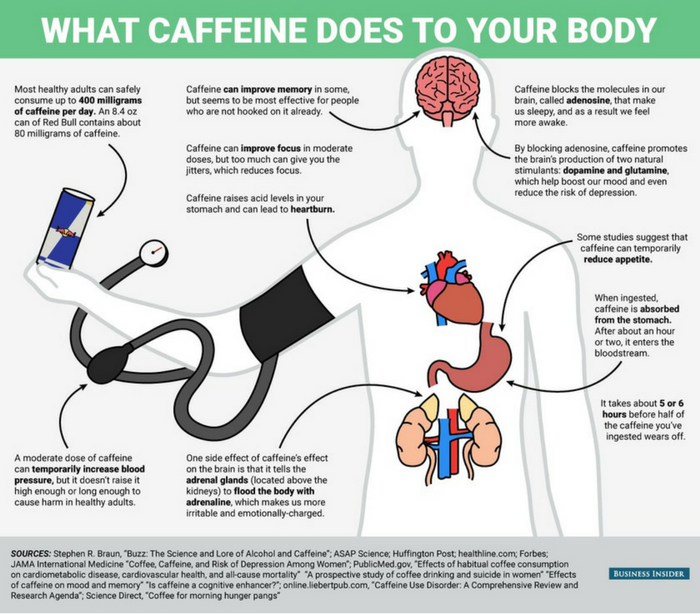 Caffeine also increased alertness, but to a smaller degree. So, although walking for 10 minutes might not keep you energized and alert all day, a stroll up and down the stairs during your break might perk you up when you’re starting to feel drained. It’s encouraging to know that even lesser amounts of light exercise can be beneficial. A study published in August 2016 found that you would have to exercise for one hour a day to make up for all the time you spend sitting all day. Might as well get started while you’re at work! Mike is the co-founder, editor, and researcher behind Natural Society. Studying the work of top natural health activists, and writing special reports for top 10 alternative health websites, Mike has written hundreds of articles and pages on how to obtain optimum wellness through natural health.